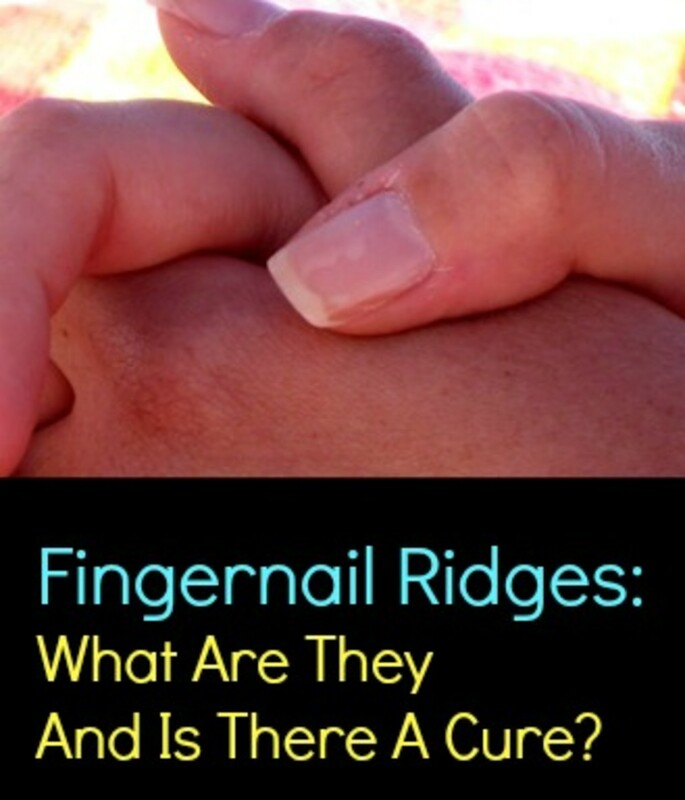 Fingernail Ridges: What Are The Symptoms And Is There A Cure? Why do my nails have ridges? Whether you keep them long or short, chances are you've experienced issues with your nails from time to time, like ingrown toenails or even fungus. Particularly if you're older, you've also probably noticed ridges on your fingernails. Although many people assume that ridges are a sign of a health problem, that's not necessarily the case. According to experts, there are actually many reasons why the texture or color of your fingernails changes as you grow older. Vertical ridges are quite common in both men and women and shouldn't cause you much distress. These ridges are usually evenly spaced and extend from the cuticle to the tip of each fingernail. The most common cause of vertical ridges on the fingernails is aging. Many people notice that the ridges become more pronounced the older they get. Fortunately, doctors say that vertical lines on the fingernail are a normal part of aging and there is usually no real cause for concern. Another reason you may notice vertical ridges on your fingernails is dryness. If you have dry, scaly hands, then your cuticles may become very weak. This can cause vertical ridges on the fingernails to become deeper and more jagged. Eczema can also lead to fingernail ridges, as well as extremely dry skin around the nail. To treat ridges caused by dryness, make sure you moisturize your hands regularly. Choose a strong lotion and apply it liberally to the base of the nail. A cosmetic oil, such as Vitamin E oil, also works wonders on dry cuticles and can help strengthen the nail, making it less prone to ridges. If you persistently notice vertical ridges, you can buff or file your nails to reduce their appearance. However, you must be very cautious when treating sensitive nails. Use a gentle nail file and never buff your nails for more than a few minutes at a time. Make sure you use lotion on your fingernails after filing them to replenish some of the moisture. Dry, ridged nails are not usually indicative of a medical problem, but there are certain diseases associated with these symptoms. For example, if your nails are especially brittle, you may have onychorrhexis, a medical condition which affects the strength of nails. 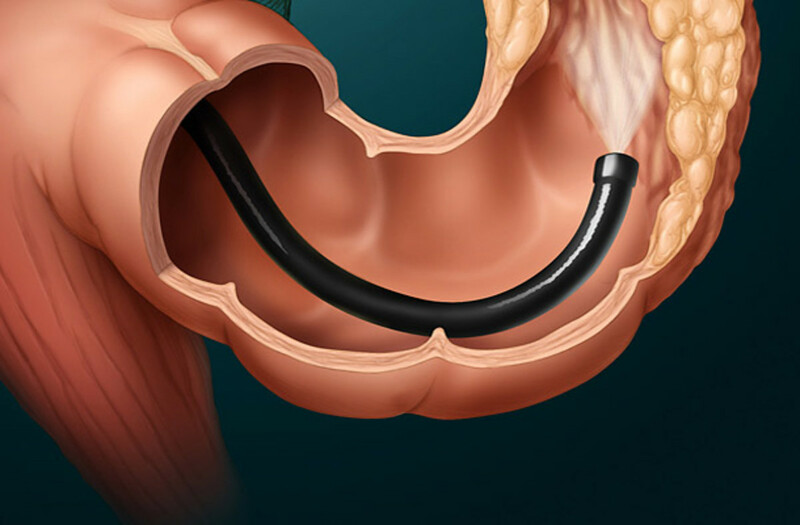 It's important to be aware of onychorrhexis symptoms since doctors estimate that this disease will affect almost one-quarter of people at some point in their lives. In addition to ridges, chipped or split nails are other common signs of onychorrhexis. The third common cause of vertical ridges is injury to the nail bed. Cuts, tears, or bruising on the nail can cause temporary damage, including ridges and discoloration. You've probably noticed these kinds of changes if you've ever accidentally slammed your finger in a car door. The good news is that ridges caused by injury aren't usually serious unless the nail becomes infected, at which point you should seek the advice of your doctor. For minor lacerations to the nail, an over-the-counter medication such as Polysporin can help keep potential infections at bay. While vertical ridges are usually harmless, horizontal ridges on your fingernails are more cause for concern. Horizontal ridges are easy to recognize since they extend laterally from one side of the nail to the other. Horizontal ridges are often called Beau's lines and can look different depending on the patient. Some are small, even indentations, while others are discolored and very jagged. Generally speaking, Beau's lines are much deeper than vertical fingernail ridges. What causes horizontal nail ridges? Horizontal ridges commonly appear as a result of serious injury or illness such as infections or heart attacks. The appearance of Beau's lines typically indicates that the fingernail stopped growing for a period of time. This is actually common during periods of distress, such as when a cancer patient is undergoing chemotherapy. The lines indicate the length of the nail when it stopped growing and usually become visible when the nail growth has resumed. If there is no obvious explanation for horizontal ridges on your fingernails, it's a good idea to consult with your doctor immediately. Beau's lines can also be indicative of an underlying health problem that is not yet detected. Vitamin deficiency: Horizontal ridges could be a sign of malabsorption. This means that essential vitamins, like zinc and iron, aren't absorbing well into your body. Ridges and discoloration of the nail are also associated with malnutrition. You should see your doctor if fingernail ridges are accompanied by other symptoms of malnutrition or malabsorption, such as dizziness or nausea. Heart problems: Heart problems, including infections, are another cause of horizontal ridges on fingernails. In this case, the ridges are usually red, and often appear after the onset of a heart attack. Liver problems: Hemochromatosis is a disease caused by too much iron in the body. 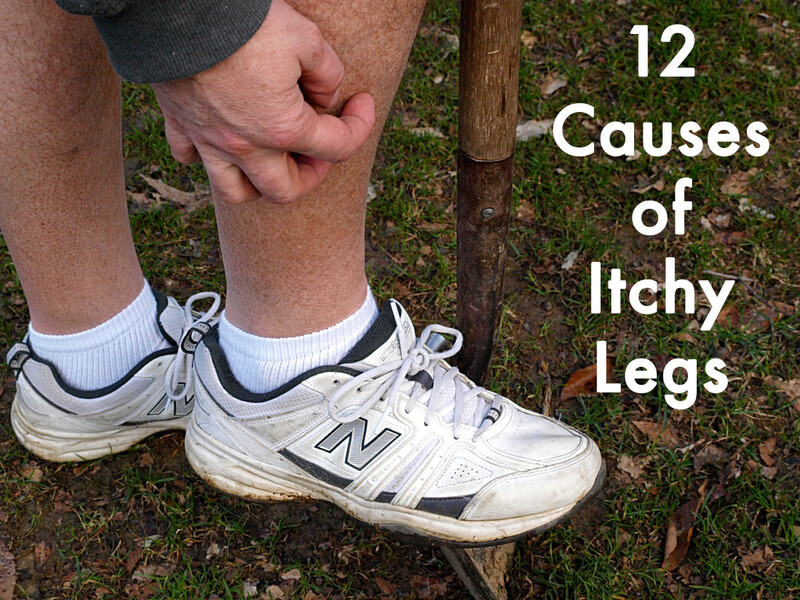 This affliction often causes ridges, as well as the nails to curve upwards like spoons. Arsenic poisoning: Although very uncommon, arsenic poisoning is also associated with horizontal ridges on fingernails. Stomach pain, dehydration, dizziness, and skin discoloration (especially after long-term exposure to arsenic) are other signs of this type of poisoning. Diabetes: Not every patient with diabetes has nail ridges, but many notice that ridges appear once they have been diagnosed. This may be the result of certain diabetes-related medications and should be discussed with your doctor. Mine look just like the pictures for arsenic poisoning. They have been like this for years. Any way to reverse this or fix the problem? I have up and down ridges and I have also noticed that they have red color to the top half of the nail. Does that mean anything? Never really paid much attention to my nails. I never thought they can say a lot about my health. My nails have ridges but I've never really given it much thought. I suppose I can chalk it up to aging.